I am excited to have been selected by the committee of SharePoint Saturday Paris (Patrick Guimonet, Benoit Jester, Gokan Ozcifci) to present a conference session covering SharePoint topic. 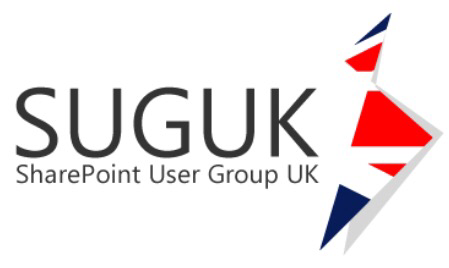 This is an inaugural event which adds to a huge list of worldwide SharePoint Saturday events and want to thank the organisers for making it happen – so well done! Session I05: Validating your SharePoint 2013 Farm before Go-Live for the SharePoint Infrastructure and Core Business track. Session Abstract: You are at a mercy of your IT service provider who has delivered SharePoint to your organisation and you are ready to go live… but your newly appointed SharePoint expert has found plethora of issues!This session focuses on real world scenario on what went wrong and the steps SharePoint expert recommended and actioned to bring the project back on track to drive the replacement of fileshare with SharePoint 2013 and paving the way for better end user adoption. 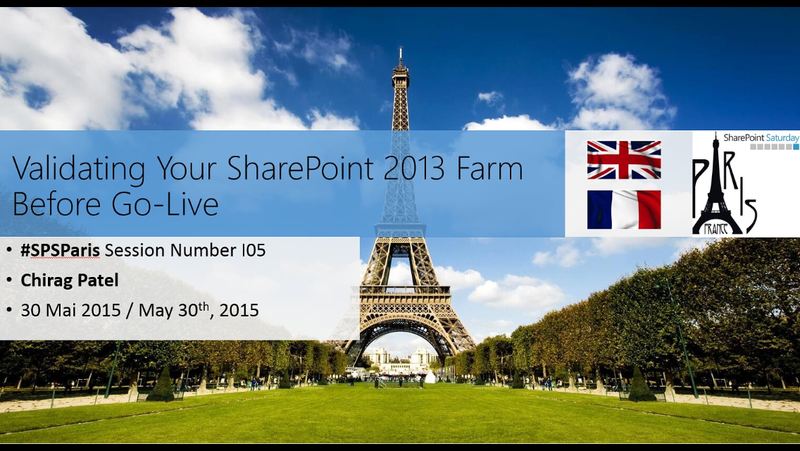 You can keep up to date with SharePoint Saturday Paris 2015 website and the sessions. See you there and get registering!